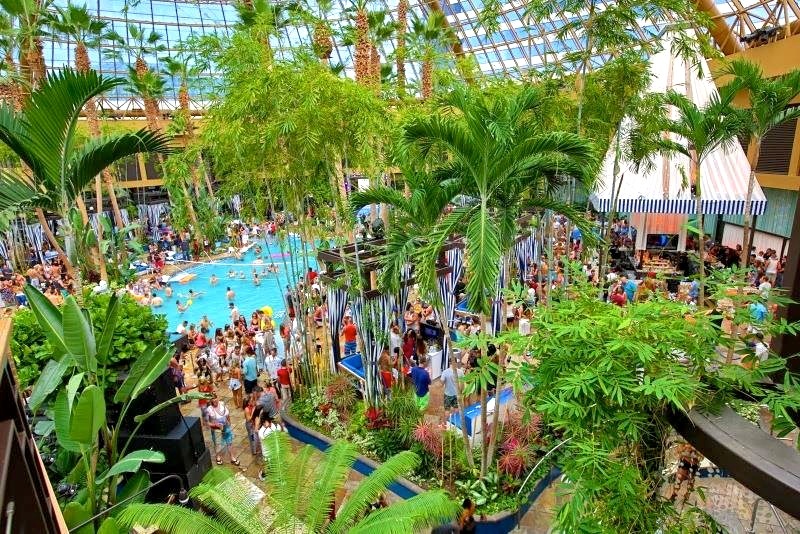 DayLife BeachClub at Harrahs Pool #4thofJuly – Free Guestlist! #Daylife Beachclub 12 – 7PM, 4th of July DAY PARTY @ The Pool After Dark! Come swim in the sun! Free Guestlist! 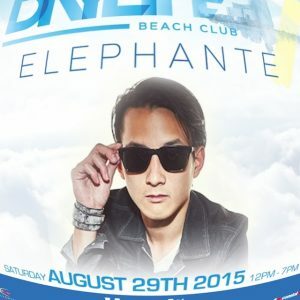 Source: DayLife BeachClub at Harrahs Pool – Free Guestlist!